Do you want to be an ambassador to the newest and hottest formal gown store in Atlanta?! 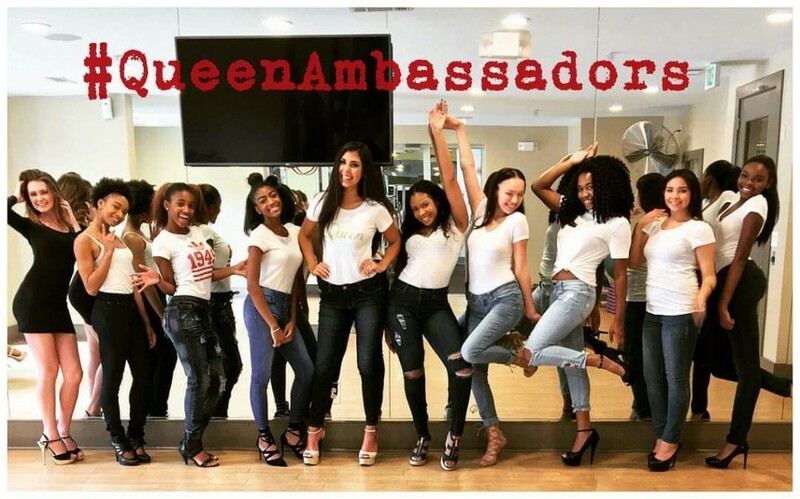 Fit for a Queen Atlanta is looking for high school juniors and seniors throughout Georgia to be a part of our Queen Ambassadors program. Queen Ambassadors learn about female empowerment and to cultivate an environment that builds self-confidence. Be a part of our Spring Fashion Show, Photoshoots, and work in store during the prom season! Queen Ambassadors will receive discounts on prom, homecoming, pageant, and special occasion dresses. They will also be featured in promotional videos and photoshoots for the Fit for a Queen social media pages and website. Ambassadors will also be given the chance to earn community service hours that will contribute towards college applications. Friends and family members will also get discounts from our Queen Ambassadors!